The Enviro3 BioEnergy Wearable Patch boosts healthy immune function and encourages the body to defend against viral and bacterial infections. 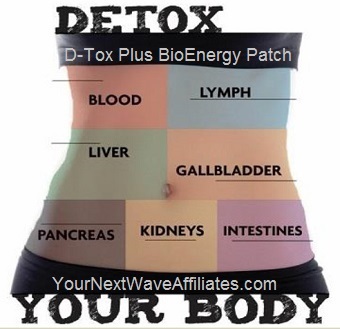 The Enviro3 BioEnergy Wearable Patches also supports the immune system from environmental (chemtrail) fallout. 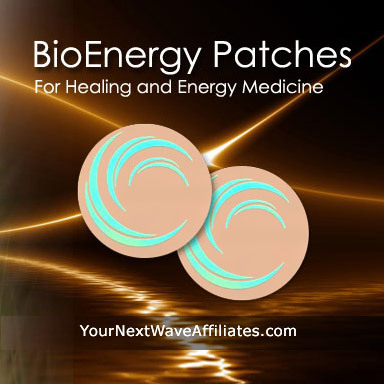 Consider using Enviro3 BioEnergy Wearable Patches to help naturally support the immune system against environmental allergies, viral infections, bacterial infections, chemtrail fallout, and to restore balance. Enviro3 BioEnergy Wearable Patch is a wonderful choice to wear when traveling or when especially concerned about environmental fallout. Enviro3 BioEnergy Wearable Patches are completely natural and drug-free and will not interfere with existing protocols. 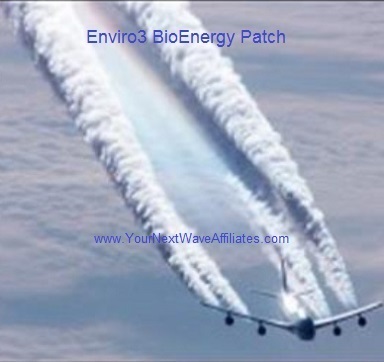 The Manufacturer recommends wearing the Enviro3BioEnergy Patch whenever chemtrails are visible. To see Enviro3 BioEnergy Wearable Patch flyer, click here. 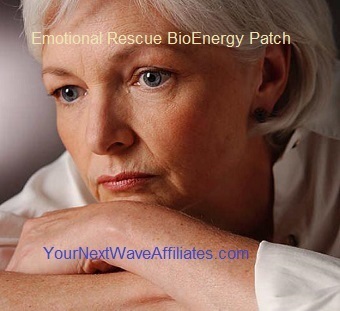 Emotional Rescue – BioEnergy Patch * $39.97 Special! 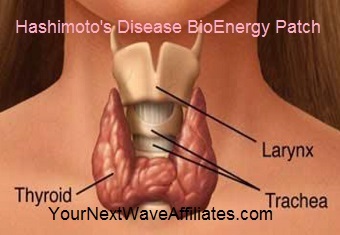 Hashimoto’s Disease – BioEnergy Patch * $39.97 Special! 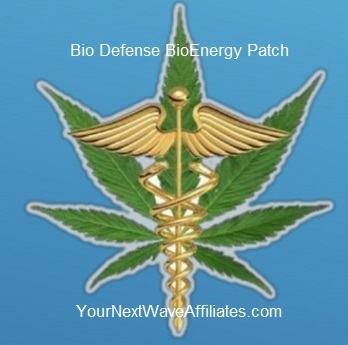 Bio Defense – BioEnergy Patch * $39.97 Special!